Space is everywhere – it’s all over this blog post! While often overlooked as a layout component in UI design, you don’t have to be a rocket scientist to understand that space has a direct impact on site and app usability. It can be observed from early stages, such as the website wireframe design phase. 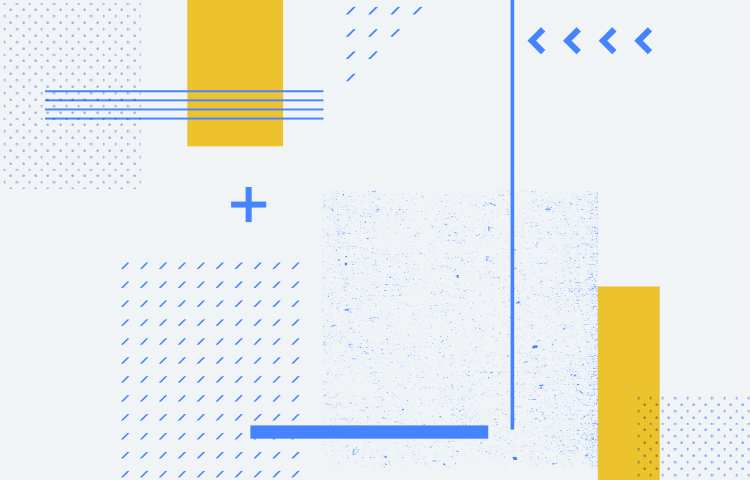 In today’s post, we’re looking at how space can contribute to great UI design. We’ll show you how to get started and let you in on some trade secrets. It’s easy to design space right – you just need the right tools! What’s space got to do with UI design? Related to UI layout and composition, space is an essential aspect of a design’s visual language, alongside color, type and iconography. Space is what helps designers create visual breathing room for the eye, and makes users want to stay on the page. It can also help to suggest function and create emphasis of important content. When we talk about space in UI design, we are referring to the two concepts: proximity and negative space, or whitespace. Proximity is a principle of Gestalt Theory in UI/UX design. The principle of proximity is based on the idea that objects that appear close to each other on a screen are related to each other (especially in comparison with those placed further away from each other). Often, designers will implement proximity to distinguish groups of elements and create sub-hierarchies for groups of UI elements and icons. It’s simple really. It just involves placing related elements close together. Proximity is a powerful tool for designers. Having familiarity on-screen helps users to create meaningful connections with brands. 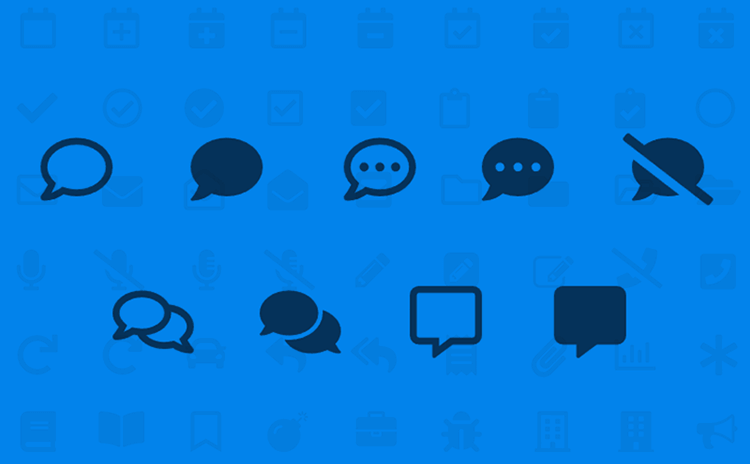 Learn more about familiarity and consistency in UI design here. Whitespace is that space between UI elements on a screen. Good use of whitespace helps to de-clutter your site or app, so that users can focus on important elements and read content more easily. Remember, it’s not about the quantity of UI elements in your interface, it’s about the quality. Nobody enjoys reading a wall of text. Just checkout these examples of white space design and see what we mean. 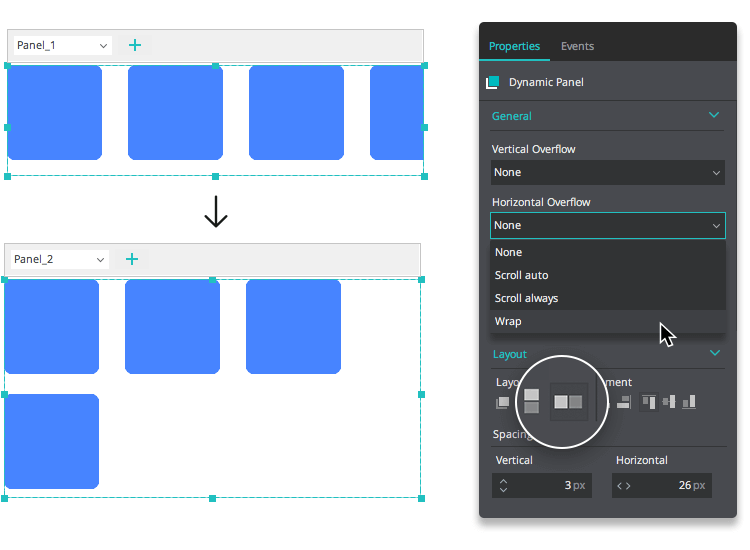 How you incorporate space into your UI layout design differs from screen to screen. For instance, you might use lots of whitespace on a Homepage to emphasize a call-to-action button, but less on a site listing multiple items, such as an eCommerce product page. In order to apply space appropriately a UI layout, you need the right tools. By designing your interface with a prototyping tool like Justinmind, you always have a 360° view of your design – space, UI elements and links. Let’s take a look at how you can get space right in Justinmind. In Justinmind 8.4, we added a new margin feature in the Properties palette. Before, you could change the size and position of any UI element on the canvas. Now, you have even more control over your screen’s UI layout and the position of your UI widgets. 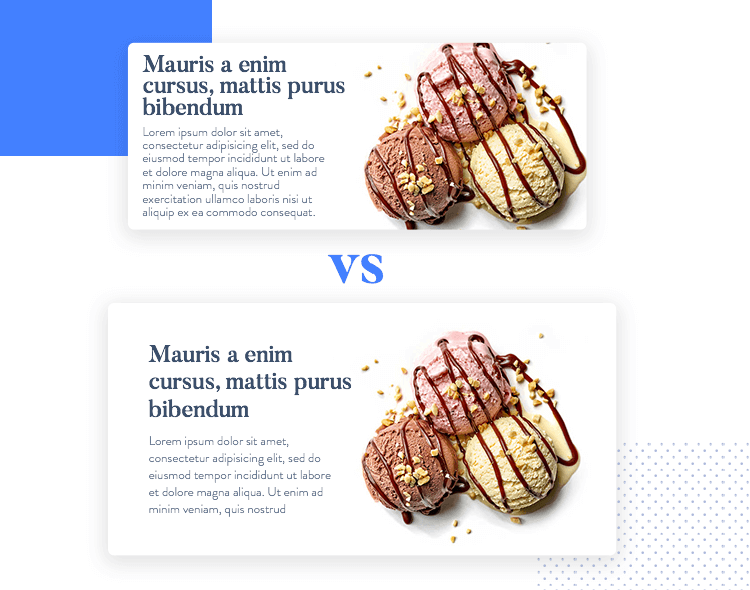 Adding margins to maintain the real layout and composition on your design in the prototyping phase is good design practice. After all, there’s nothing worse than slaving away over your designs, and then having to communicate to development how much space you intended between icons and screen sections. You can checkout this blog post by Vanseo Design, entitled How To Direct A Viewer’s Eye Through Your Design. It's a good read! Justinmind has a set of alignment tools especially designed to help you arrange your UI widgets around the space on the canvas. You can read all about the Justinmind workspace on our online learning center: The User Interface Module. Our rulers, smart guides, grids and snap to geometry make it easy to manipulate space on the canvas. When you want to manipulate space on the canvas, our wrap feature also comes in handy. You can wrap UI elements horizontally or vertically within a container. This is similar to the way you wrap text in Adobe’s Creative Suite. The following are visual characteristics (according to the Interaction Design Foundation) that designers should take into consideration in order to make their screens as readable and usable as possible. Color – bright colors catch eyes before so than muted ones. Read our blog post to learn more about designing UIs with color. 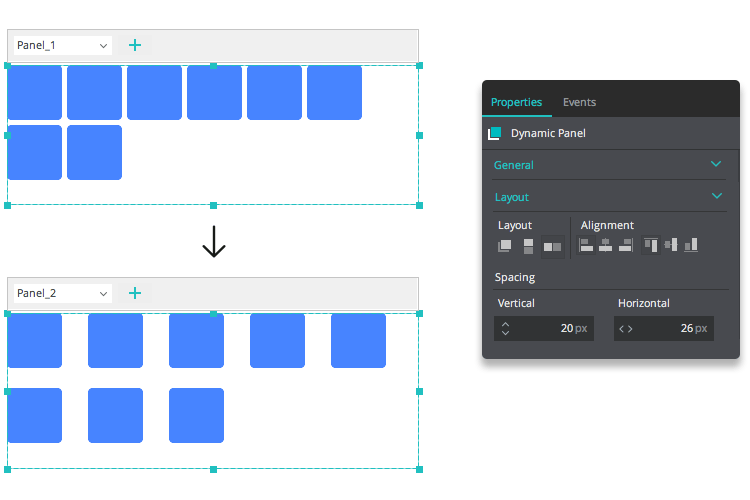 For instance, think about different ways you can design your UI’s layout. 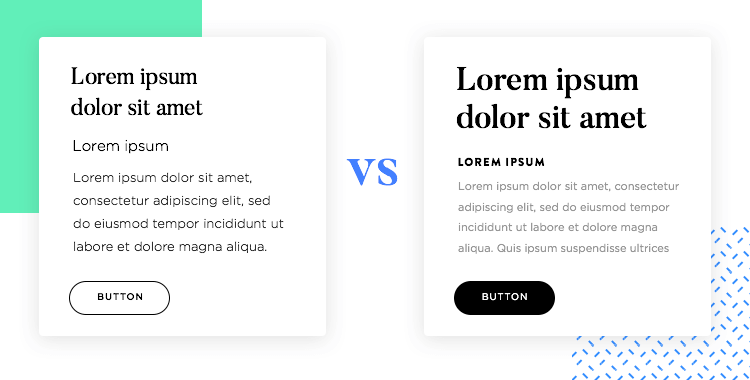 Whether you’re designing for web or mobile, whether your UI is content-heavy, and who your target users are will influence the type of layout you use. 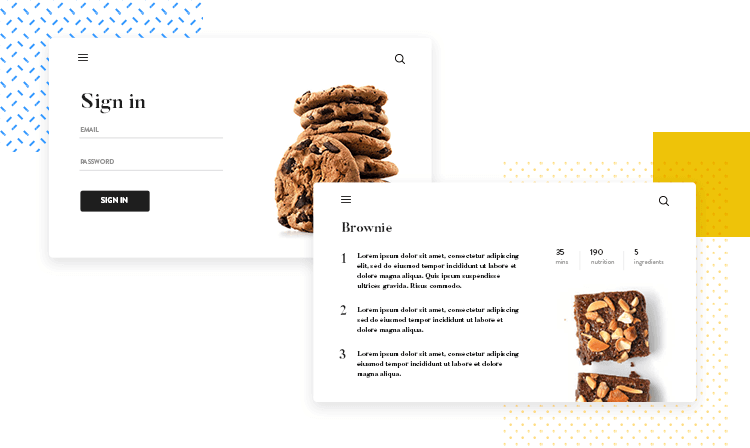 By mapping out the visual characteristics of your site, including space, you can communicate order and importance of content in your interface, and help make it more reader-friendly.